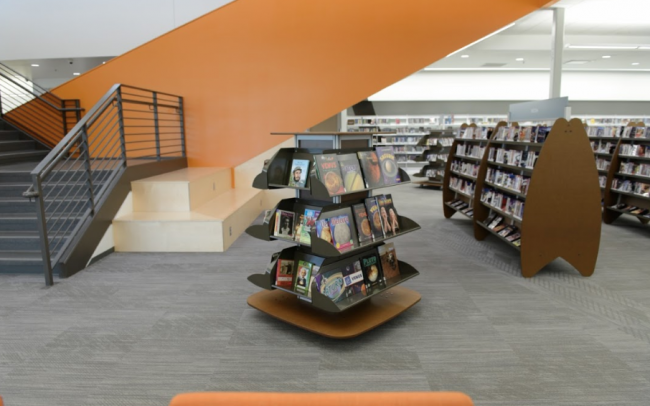 Do you belong to a library that’s in the middle of a redesign? If so, you may be able to benefit from our space saving library furniture! Today, many libraries recognize that their role in society is changing. Advancements in technology and science have created new community needs, such as access to 3D printers, additional office space for remote workers, and places where young learners can engage in hands on activities that will prepare them to fulfill roles in the engineering and medical fields. By changing the way you use space in your library, you can free up room that can be used for other purposes and improve your library. You just need the right library furniture to get started. Here are a few items from the Supple Collection that can help you save space in your library. Our Caps are excellent space savers. Instead of using desks and shelves that consume large amounts of space, you can add Caps to your library to increase your amount of available storage. 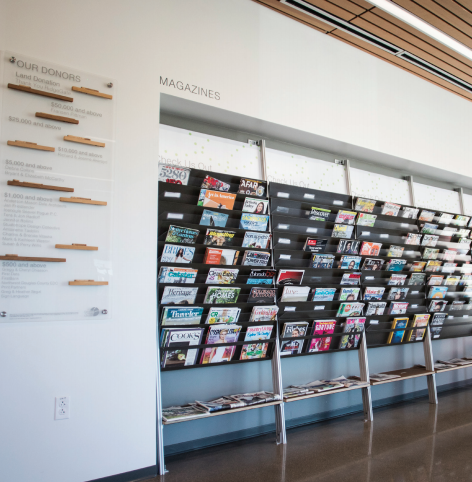 Caps are great for displaying merchandise, graphics, and books, and can also be used to create stations for internet browsing or online catalogues. Make the most out of vertical space in your library with our Beehives. Our Beehives are a great way to save space and make your displays appear more engaging and interesting. Flexible and versatile, these unique shelving units can be used to create double sided displays, house merchandise or reading materials, and so much more. Increase the amount of space you have available for storing books and printed materials with our Jelly carousel units. Traditional library shelves and stacks have only two sides, whereas the Jelly is a four sided unit. And guess what, it’s also mobile! The Jelly sits on industrial locking casters, which means it can be easily moved and rotated if you ever need to rearrange your interior. Get the most out of your library space with furniture from the Supple Collection. 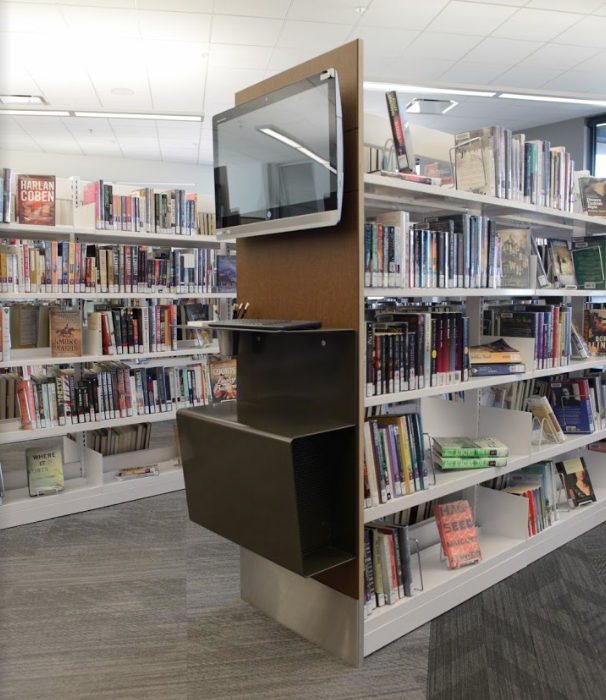 Browse our online catalog to see examples of the unique items we have available for libraries and learning environments. Or, to speak directly to speak to a member of our team, you can contact us by phone or email. We look forward to hearing from you soon!